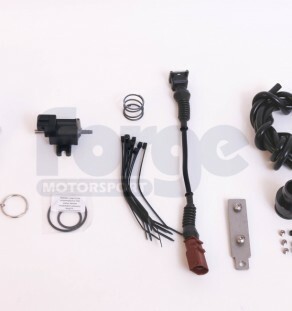 Categories: MK5 Golf GTI, MK5 Golf Edition 30, MK6 Golf GTI, MK6 Golf R, Scirocco 2.0 TSi, Scirocco R, MK2 S3 (8P), MK2 TT 2.0 TFSi 2WD, MK2 TTS, Leon Cupra 2.0 TFSI MK2, Leon Cupra 2.0 TSi, Leon Cupra R 2.0 TFSI MK2, Octavia VRS 2.0 TFSi MK2, Octavia VRS 2.0 TSi MK2. 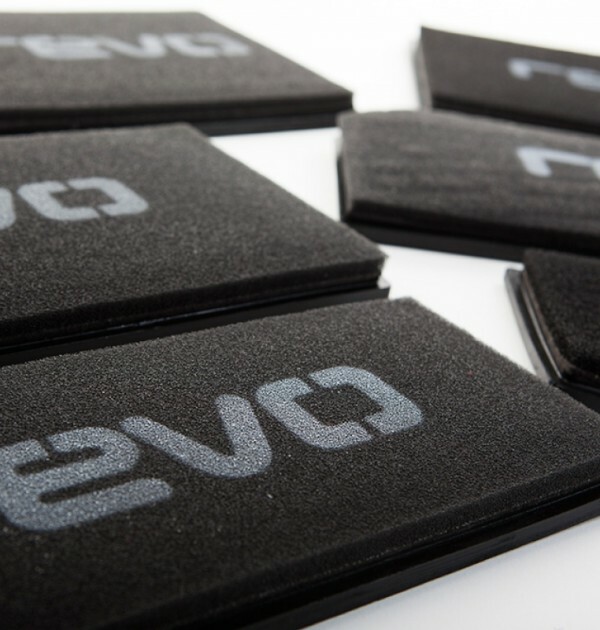 HOW WILL A REVO REPLACEMENT AIR FILTER ELEMENT BENEFIT YOU? We use multi layered foam technology for all of our air filters as opposed to cotton or paper. Why? Because foam has a larger capacity for filtration over cotton or paper. 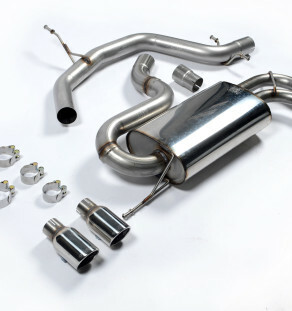 In road use terms this means that a Revo filter will flow stronger for longer and maintain peak power output of the vehicle over a cotton or paper counterpart. Whilst the cotton or paper filters begin to restrict airflow due to being thinly stretched over a V shaped wire frame. The Revo, with multi layer technology, will continue to perform. 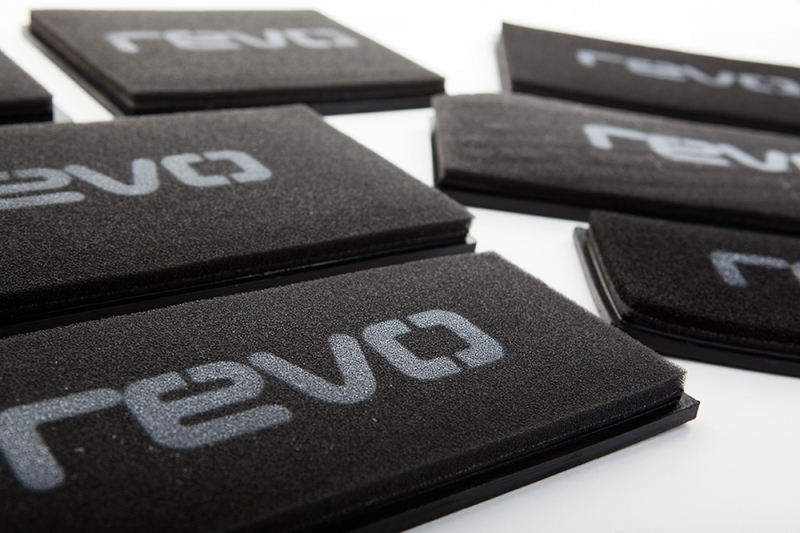 The low maintenance and long lifespan aspects of a Revo filter come from the special triple layer foam that is used. The outer core is coarse foam designed to trap larger particles, the middle core is Medium foam designed to trap most particles and the inner core is fine foam which will trap the remainder of the particles. The triple layer foam design ensures an exceptional level of engine protection in any conditions.